Amazon is more than an e-commerce company now. Amazon is all set to become another Google. It entered every possible market like Video streaming, App Store, Cloud data storage, Analytics, AI (Alexa) and so on. Many people are still not aware of these services provided by the Amazon. These services are just as reliable as Amazon’s service and come handy with Amazon Prime membership. 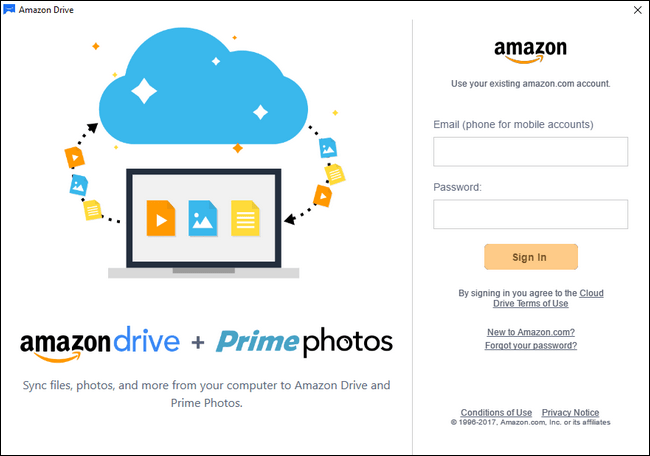 Amazon Prime members get unlimited photo storage for their PC and mobile devices. This is similar to what Google photos offer, but Google only gives 15GB of free storage which includes all their services Gmail, Drive, and Photos. So, Prime subscribers can advantage these extra services to get most out their prime membership. 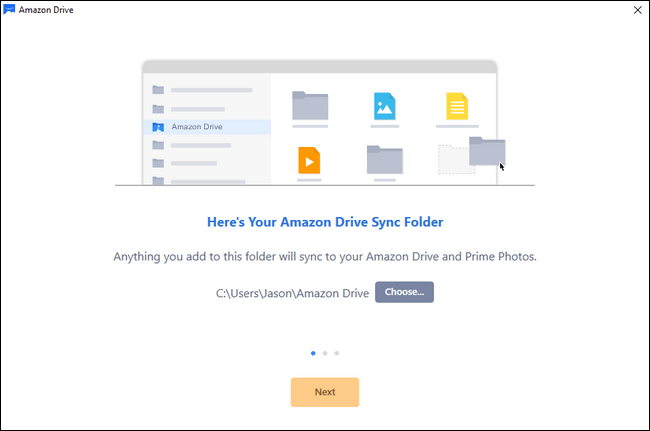 We have made a detailed guide, describing how Prime users can setup and use unlimited photo storage offered by Amazon. Method 1: Steps to Manually Upload by Drag and Drop. Step 1. Visit this URL Amazon.com/photos and Sign in with your user credentials. Step 2. 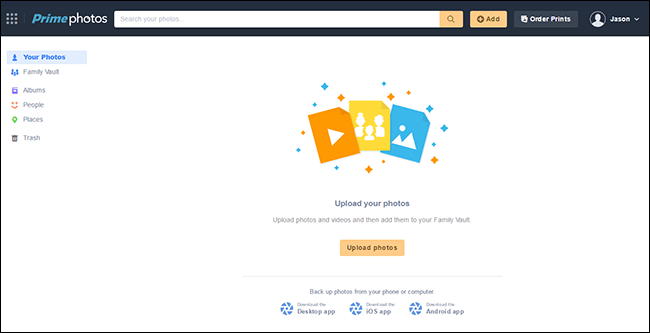 Welcome screen appears as shown in the image; now users can just drag and drop their photos as we do in the Google drive or photos. Step 3. Alternatively, users can Select the upload option and choose their files for uploading. Step 1. Amazon Desktop App is available for both Windows and Mac users; same can be downloadable from this page. Step 2. Install appropriate version of the app as per the Operating system and login into the account. Step 3. In the next step, App will ask for a Drive sync folder. Create a new folder for this, at your desired location. Step 4. Finally, App will provide you with a small interface which can be minimised to the system tray. Users can Upload, download and sync their folders using the options on this interface. Step 5. Now, move all your photo/folders into the sync folder, and they will automatically sync to the cloud. Step 6. 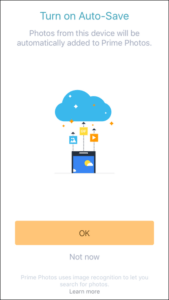 Leave the app in the system tray, for uploading in the background. Step 1. 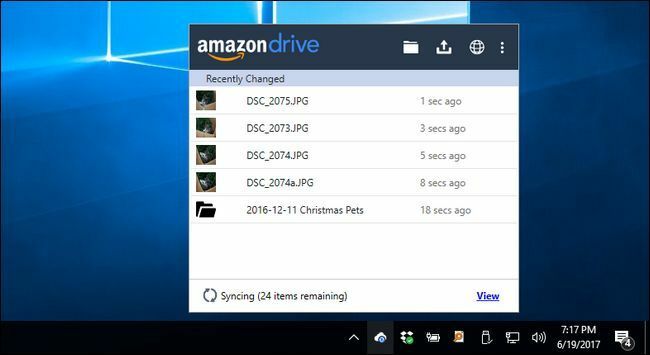 Users can upload their selfies and other media files into Amazon drive/Photos, directly from their smartphones. Download the Amazon Drive/Photos App, visiting this page. Step 3. 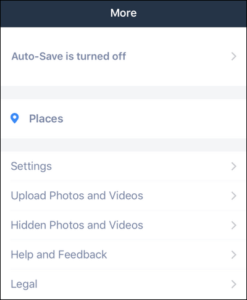 In the Next step, App will ask for turning on the Autosave feature which automates the process of uploading photos. Choose accordingly, as you wish. Step 5. Click on the More option to configure various setting like Auto/Manual Upload, Wi-Fi/Cellular Data upload, etc. Prime photos also use image recognition algorithms so that users can directly search for the photos what they are looking for(Eg: Dog, Football ground). 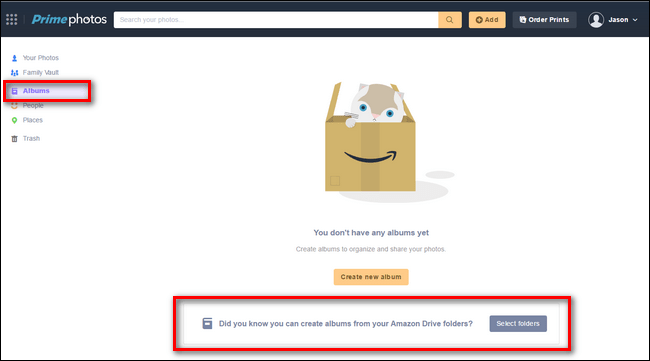 Users can also create Albums of certain photos for each access through Albums menu.That’s it; these are the three simple ways, prime users can take advantage of their unlimited Drive/photos storage.